This item is sold by Khadi CIC. Khadi fabrics are breathable, durable and environmentally friendly. 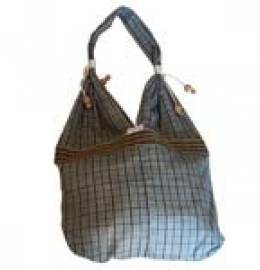 Khadi is a catchall term for all hand spun and hand woven cloth and clothes. Khadi embodies the ancient Indian culture.. This tradition of handmade cloth was being lost to machine made fabric in the nineteenth century. Gandhi revived khadi, making it a movement and a key driver for India’s nonviolent struggle for independence. Khadi is hand spun and hand woven fabric made largely in India. Our mission is to promote khadi outside India. Our promise is to ensure fair wages and invest a third or more of our profits in community development. Buying this item, you are supporting Khadi CIC. This item will be sent from London SE13 7RU, UK.